HALIFAX, NS – The NSLC has announced details of an upcoming series of tasting and educational events focused on craft beer and cider from throughout Nova Scotia. 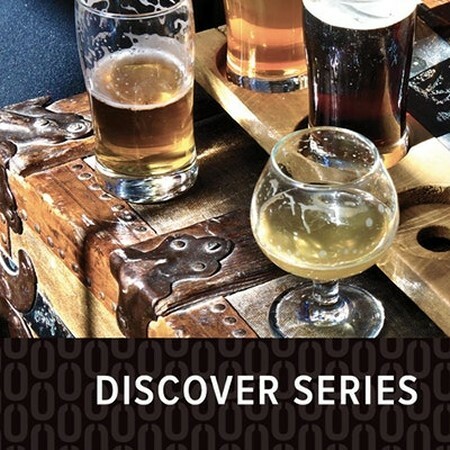 The Discover Local Craft Beer & Cider series will be taking place on four Wednesday evenings in October at The Port, the NSLC’s specialty store in downtown Halifax. The (Un)traditional Autumn Beers of Boxing Rock Brewing Co. Hosts: Emily Tipton & Henry Pedro, Beer Engineers / Co-Founders, Boxing Rock Brewing Co. Host: Jeremy White, Founder and Alesmith of Big Spruce Brewing Co.
Tickets for the series are $60, and can be purchased in person at The Port or online via Eventbrite. For more details, including full event descriptions, see the full announcement from NSLC.